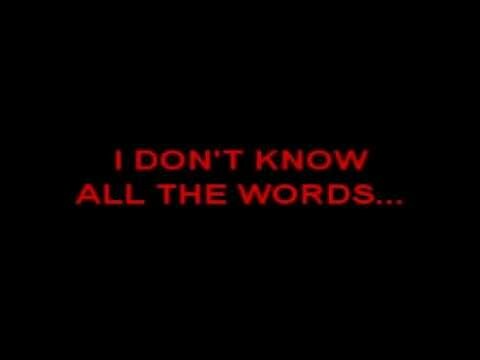 Discussion Yellow Ledbetter Misheard Lyrics funny clip - help! Yellow Ledbetter Misheard Lyrics funny clip - help! I did a Youtube search, and there is one there, but it is not the one I am thinking off. This was just squiggly stickman figure drawings, white background, very rough, and I distinctly remember the drawing of a "boxer or a bag" and the little figure playing guitar at some point too, I think. Sorry, it is not much to go on to, but if someone has seen it, I think they might know what I am talking about. It was really funny, or at least my memory tells me that, so I hope I can find it again. You're looking for the one with mr. potatohead waving right? That one is funny, but no, it's not the one I am thinking about. It has no pictures or people or democrats or anything like that - just a very simple animation. Alright keep searching. I don't think I have seen the one you are talking about and I'd love to see it! Another good one, but no. It is closer to the one I am thinking about, though. I can't find it on Youtube, I am hoping someone will remember, so I don't feel like I am crazy/imagining things or something. "Tom, stop having these sucky parties." Someone must have posted it in the old forum, years ago, and that is how I saw it, for all I know it is not even on YouTube... oh well. Thanks for helping me look. I don't even know why I remembered about this today. I just did. Bump, in case anyone knows.